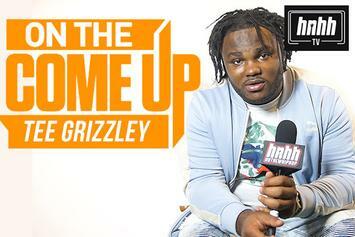 Tee Grizzley rebounds from legal setbacks to produce a vague timeline for his next release. 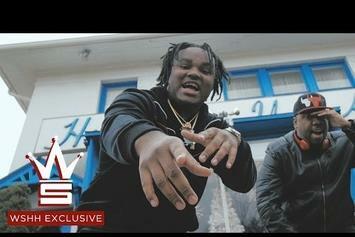 Tee Grizzley Delivers Visuals For "Win"
Tee Grizzley remembers where he came from. 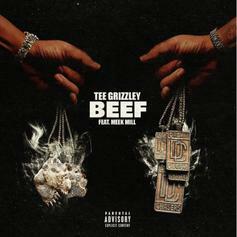 Tee Grizzley Grabs Meek Mill For "Beef"
Meek Mill assists Tee Grizzley on "Beef." 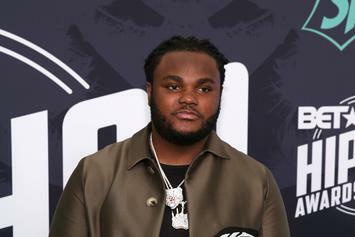 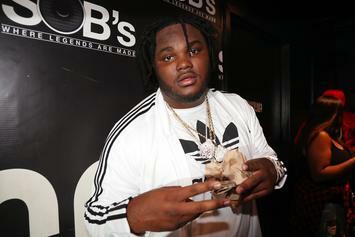 Tee Grizzley pays homage to a New York veteran. 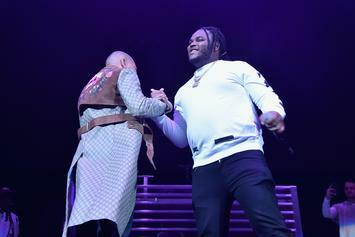 A LeBron co-sign goes a long way. 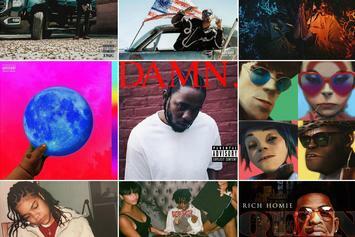 April highlights: Kendrick Lamar, Joey Bada$$, Wale, Playboi Carti, and more. 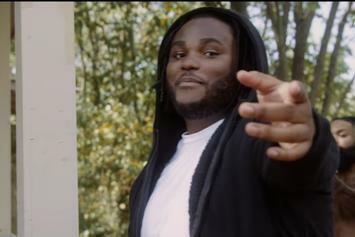 Watch the video to Tee Grizzley's "Real N*ggas," off his debut project, "My Moment."